Sumipol Corporation Limited, is the leading distributor of premium industrial tools and machines and has been providing full professional services to meet customers’ needs for the past 30 years. We are trusted by over 10,000 clients from various industries throughout Thailand. We aim to become the total service provider to support the success of the Thai manufacturing industry. 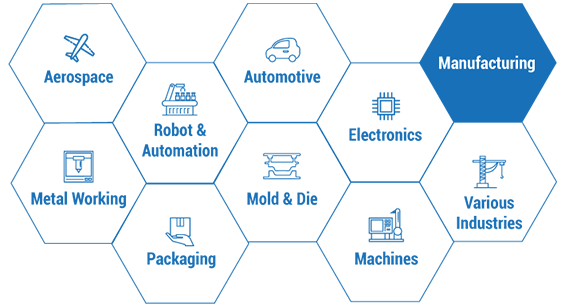 We assist customers in productivity improvements, promote quality systems, and take part in driving Thai Industry to 4.0 through automation and smart technology. 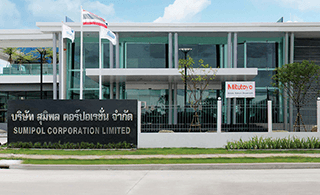 Sumitomo Electric Hardmetal Manufacturing (Thailand), Ltd.